Motorhome, RV Driver I will drive for you in a private coach. Motorhome RV Driver I will drive for you. Motorhome Rent RV, Motorhome and I will drive for you. Colorado Winters, skiing, snowboarding, snowmobiling or sledding the slopes. WOULD YOU LIKE TO GO SOME PLACE IN A LUXURY PRIVATE MOTORHOME LIKE ONE OF THESE? WITH YOUR OWN PRIVATE DRIVER CHAUFFEUR TOUR GUIDE. JUST RENT OR LEASE ONE OF THESE RV's AND I WILL DRIVE IT FOR YOU ANYWHERE. 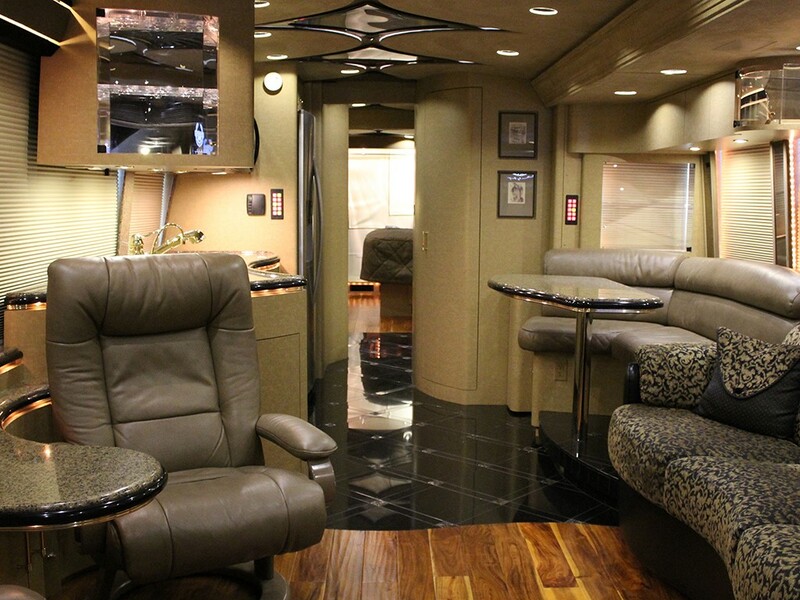 Would you like to own your own luxury Motorcoach? Why when you can rent one with or without a driver. 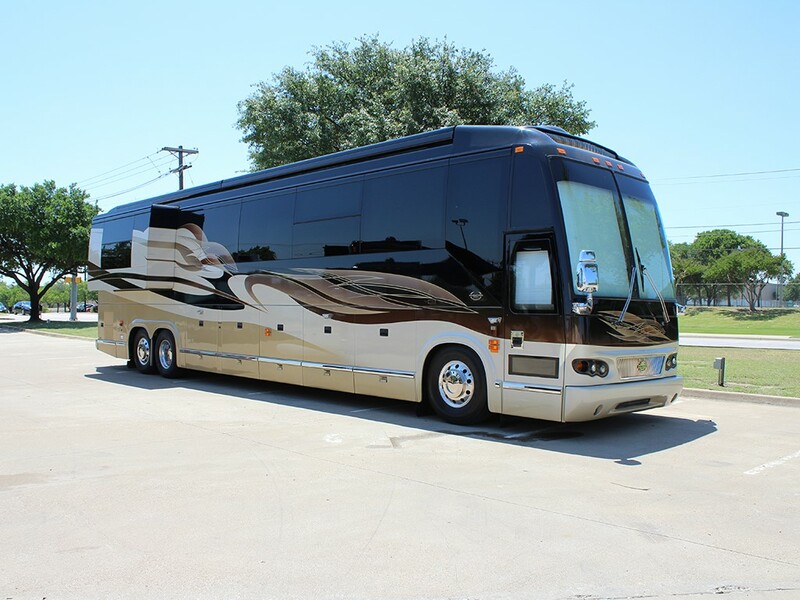 You may have always wanted one of these coaches, and can afford it, but do not want to drive one because it is too large and would be too stressful? There is a better and less expensive way, just rent or lease one of our Private Motorhomes and ask for a driver (Gary Strobel)? We will have a Private Driver, your own Personal Chauffeur to take you on a trip of a lifetime any time any place. Places you have always wanted to go, Canada, Alaska. Take your friends and family (up to 10 persons) and let us show you those places in a Luxury Motorcoach. We have many Coaches to choose from. Tell Gary Strobel where you would like to go, and what type things you like to do and see, he will plan a route and study all the interests you have told him about. That will give Gary a chance to make suggestions along the route that you may want to see. Football Games, Bowl Games, Baseball Games, Nascar Races, Boat Racing, PGA Tournaments, anywhere in the USA and Canada. Take your friends to see the games any game anywhere anytime. Watch Nascar Races, Boat Racing, and let me bring you home while you sleep, you will be rested and ready to go to work the next day. "Mention private driver, Gary Strobel"